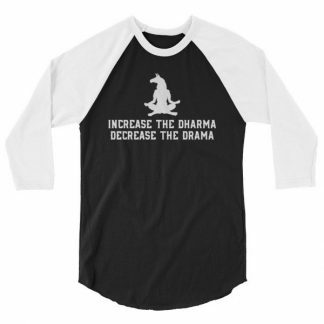 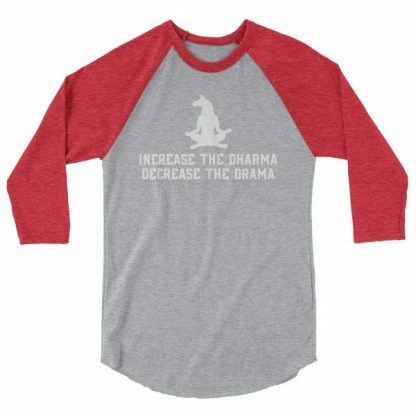 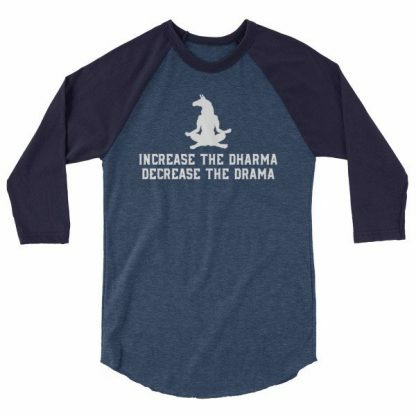 Drama llama meditating shows that by focusing on the dharma will help to decrees the drama in the world. Show the world its time to sit, breathe and just be. Decrease the drama in your life by focusing on love and kindness.